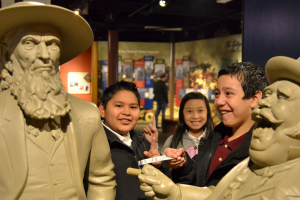 4 Ford’s Theatre Programs that Aren’t Just for Kids… or for Washingtonians! Don’t live in D.C.? Not a student? Never fear, Ford’s Theatre programming is accessible to those near and far! 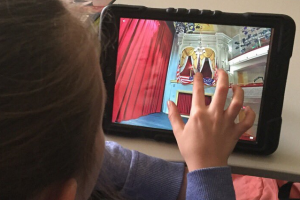 Learn about four of our virtual programs that bring history to life via an internet connection. 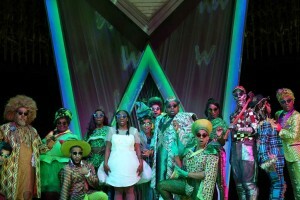 Go backstage with the cast and crew of The Wiz (even Toto!) with these recent Instagram photo highlights. 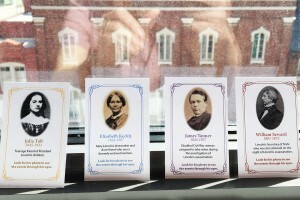 In our latest prototyping sprint on the Ford’s campus we tested out a concept Ford’s has long-considered: character cards representing historical figures whose stories patrons follow through the exhibit. 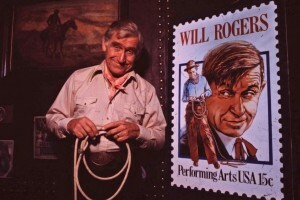 While the cards were highly successful in terms of engagement, the D.R.A.F.T. team continues to debate what counts as success and whether these cards achieved it. Take a look at our findings from our process of digitizing our Ford's Theatre stage production image archive. Staff observed reactions to staff-distributed ballots and interactive flip doors in the Ford's Museum on March 12, 2018. Discover our main takeaways from this prototyping experiment. 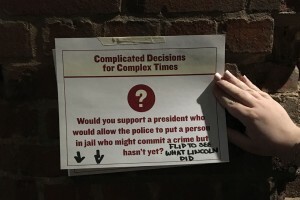 Student groups visiting Ford’s Theatre on the morning of Monday, March 12, 2018, saw some test features in our Museum: Flip doors with questions about Lincoln’s decisions while in office. Learn more about our continuing series of prototyping experiments. From Black Panther to The Wiz to Beyoncé, Afrofuturism is all around us! In this blog, you’ll learn about the history of Afrofuturism movement, and why it matters to art, music, theater and fashion. 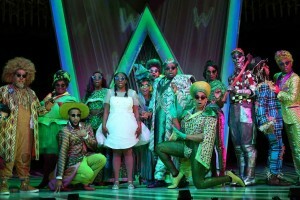 Recently, the Washington Informer's Kevin McNeir attended our production of The Wiz. 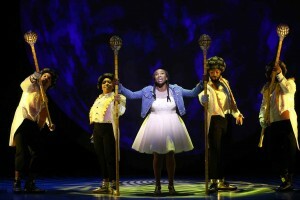 In his review, he shares his personal history with the show, and why he feels the production continues to inspire audiences. 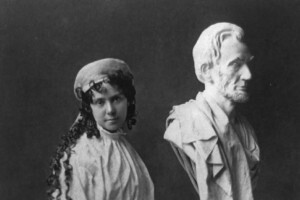 In honor of Women’s History Month, here’s how several women in the 19th, 20th and 21st centuries have been inspired by President Abraham Lincoln and his legacy. 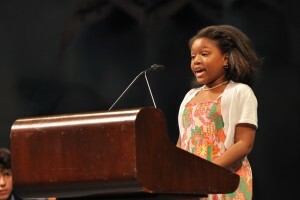 To be an effective public speaker, students need to understand a variety of elements, including use of appropriate tone, natural gestures and effective eye contact. If stymied by stage fright, all of their hard work might feel for naught. In this interview style blog post, professional actors and teaching artists Victoria Reinsel and JJ Johnson share with Ford’s Education team some of their best strategies and advice for teachers and students to calm nerves and speak with confidence. In this interview style blog post, professional actors and teaching artists Victoria Reinsel and JJ Johnson share with Ford’s Education team some of their best strategies and advice for teachers and students to calm nerves and speak with confidence.